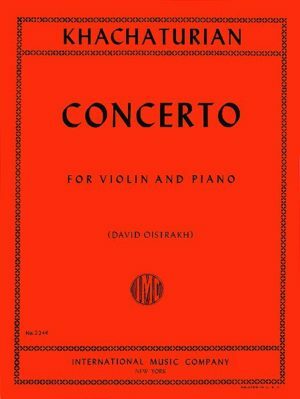 Khachaturian Concerto for Violin – International Ed. Home / Violin Music / Solo with Piano acc. 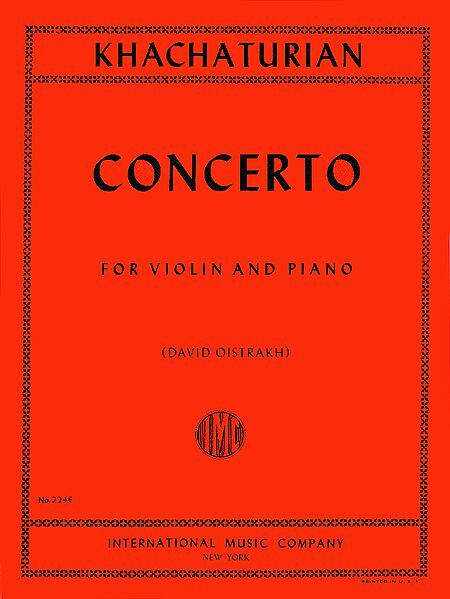 / Khachaturian Concerto for Violin – International Ed. 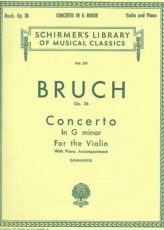 SKU: 2246 Categories: Violin Music, Solo with Piano acc. Khachaturian Concerto for Violin composed by Aram Ilyich Khachaturian (1903-1978). 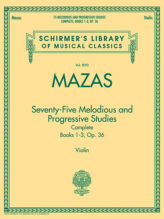 Mazas 75 Melodious and Progressive Studies Complete for Violin – Schirmer ed. 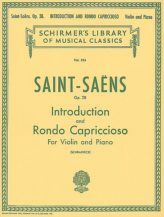 Saint-Saens Introduction and Rondo Capriccioso for Violin– Schirmer ed. 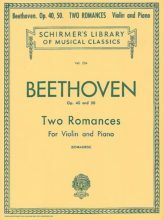 Beethoven 2 Romances for Violin – Shirmer ed.